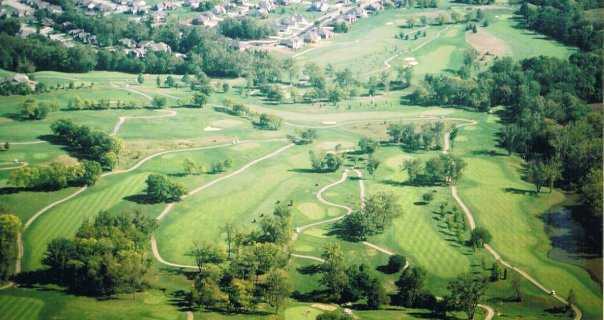 PipeStone is regarded as one of the most beautiful and challenging layouts in the Miami Valley. 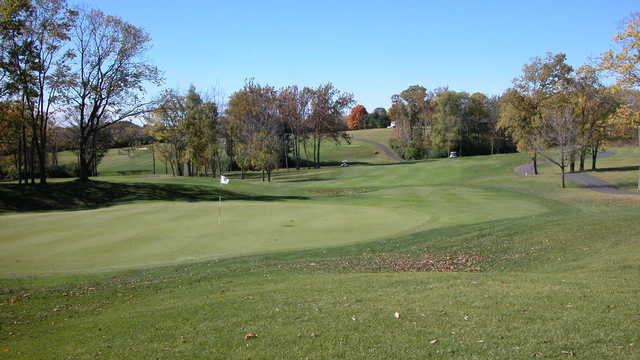 This Arthur Hills' design offers rolling fairways, undulating greens, and beautiful views. Four sets of tees allow the high or low handicapper to play from the yardage that best suits their ability. 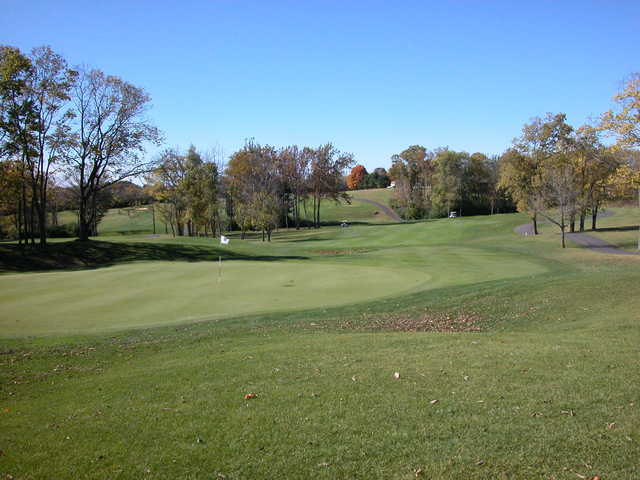 It was rated 4 stars in Golf Digest's 2004 places to play and quoted as "Best public course in Dayton area". 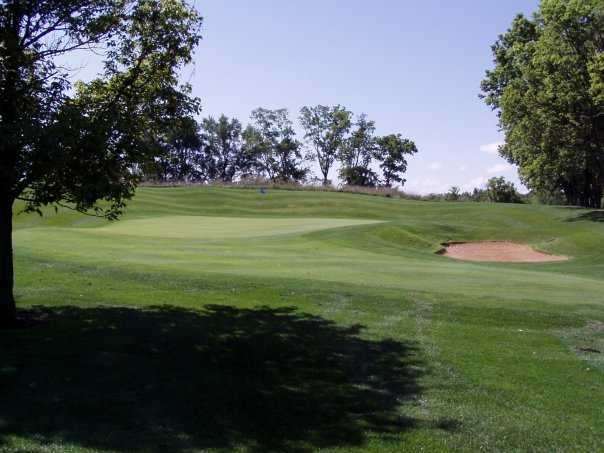 Nestled in the rolling hills, PipeStone is an 18-hole, par 72 facility that provides a challenge to all levels of players.